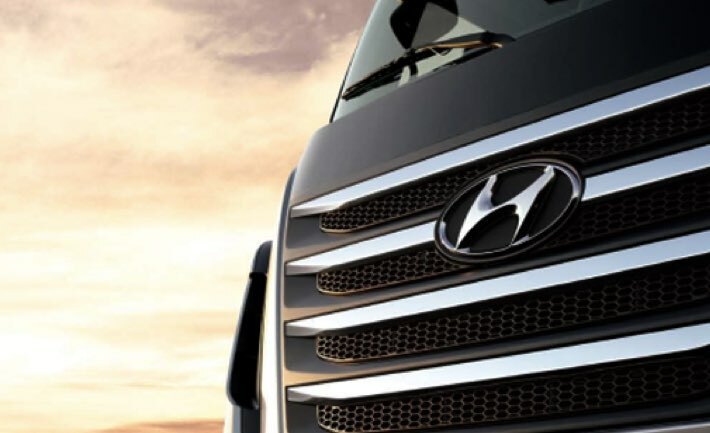 Hyundai Motor Company hosts a family-friendly glamping event to promote its customer value. 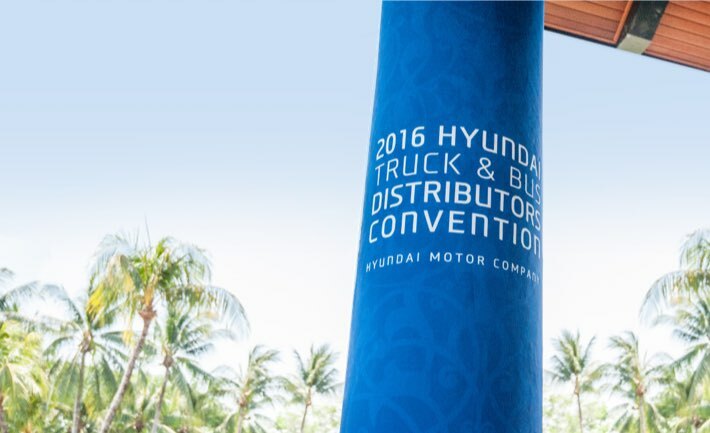 Not only customers but their family members are part of the Hyundai Motor family. 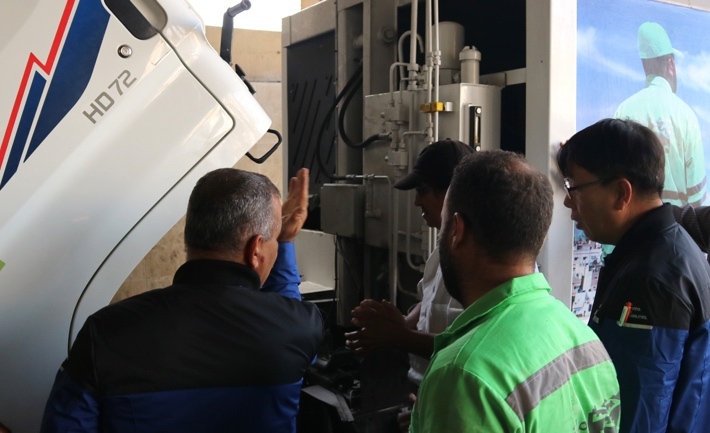 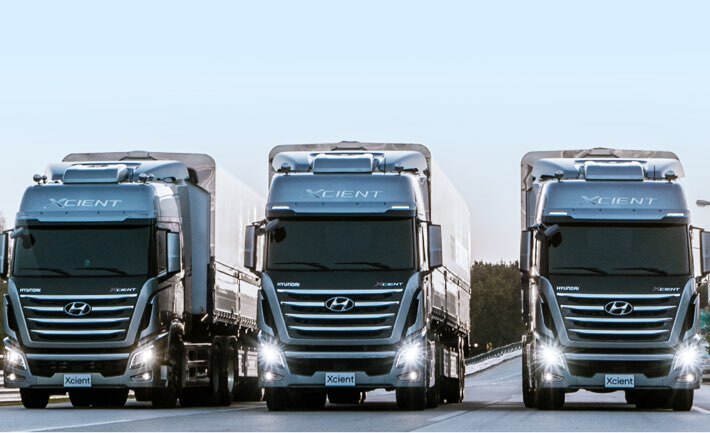 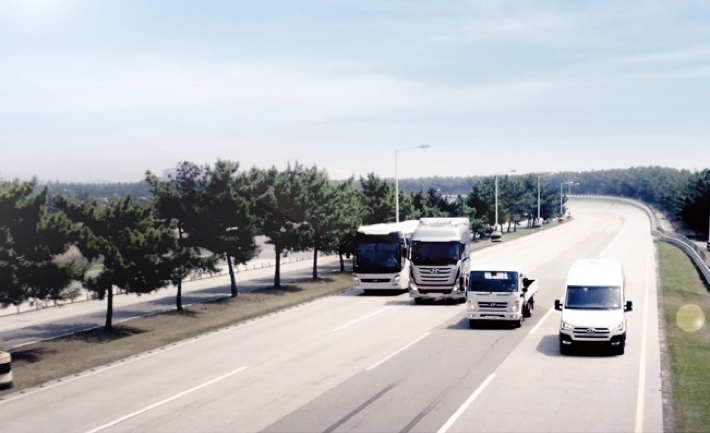 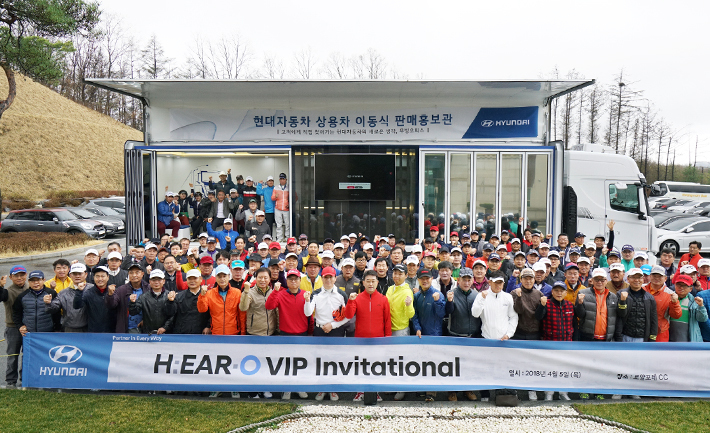 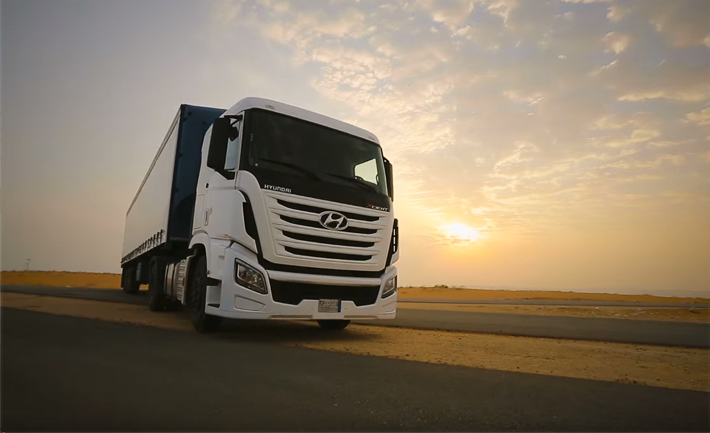 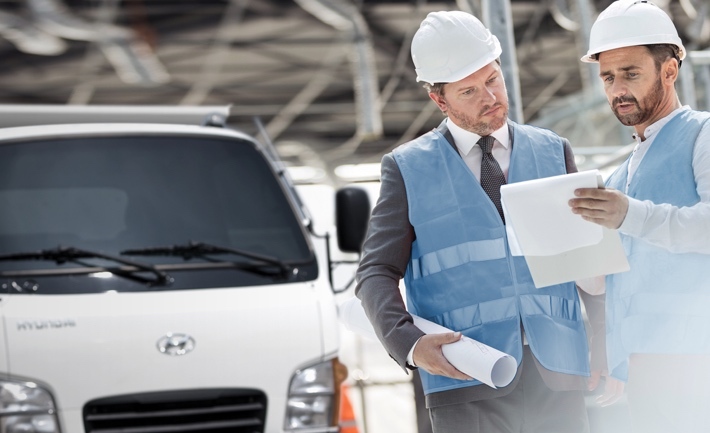 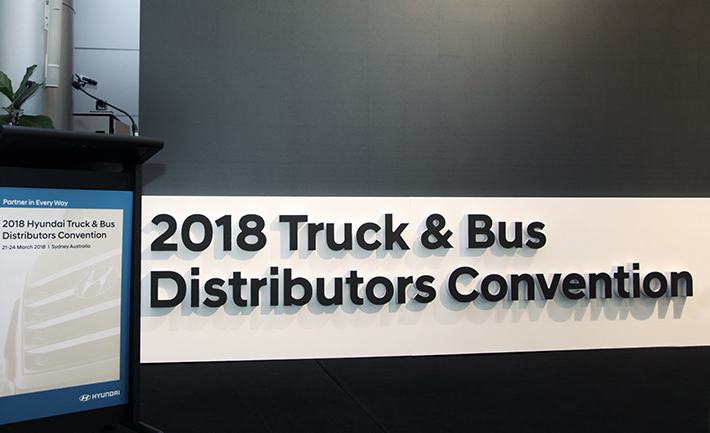 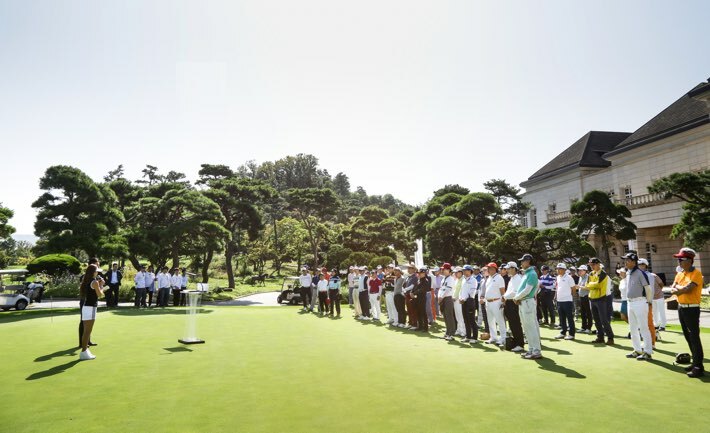 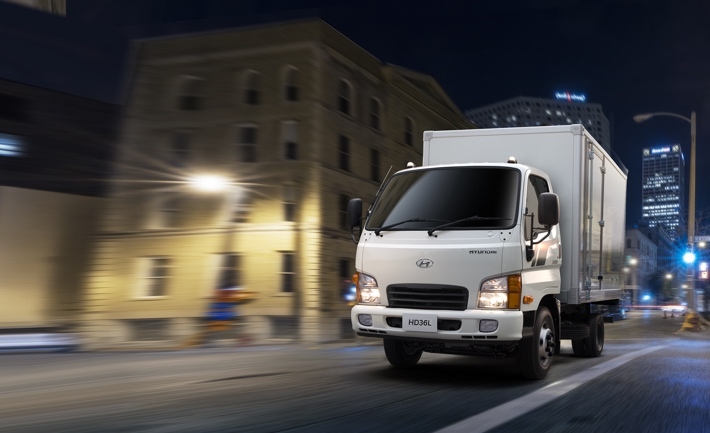 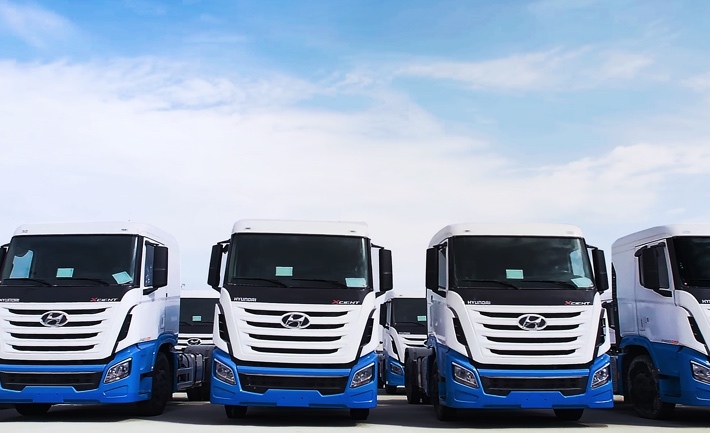 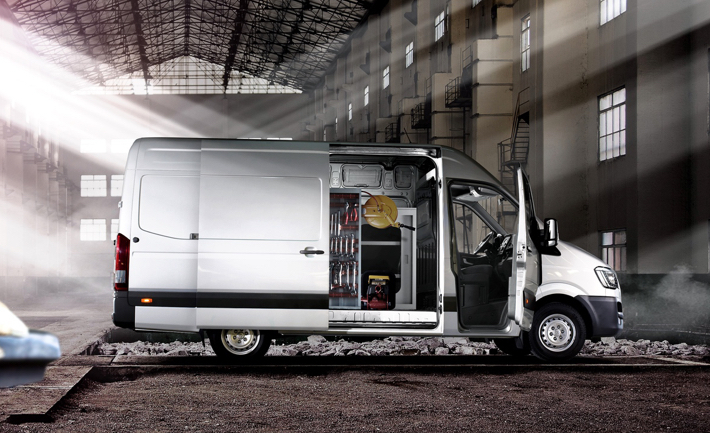 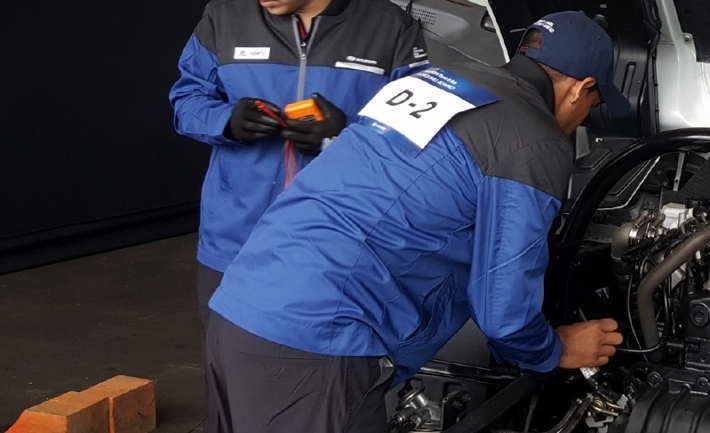 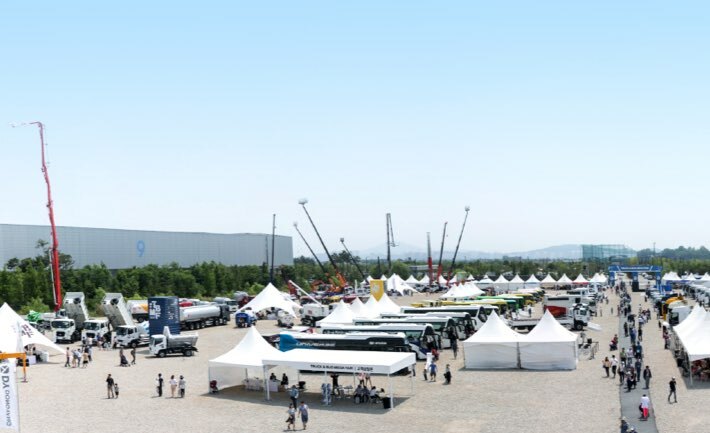 The H:EAR-O Tour is an event that shows Hyundai Motor’s desired partnership and the characteristics of commercial vehicles, which are closely related to the lives of its customers. 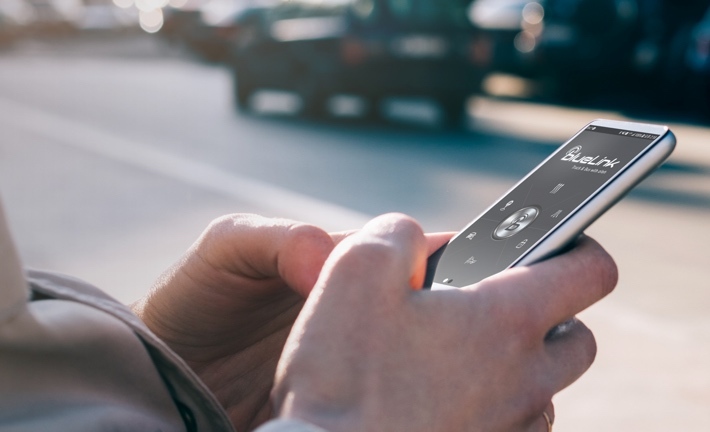 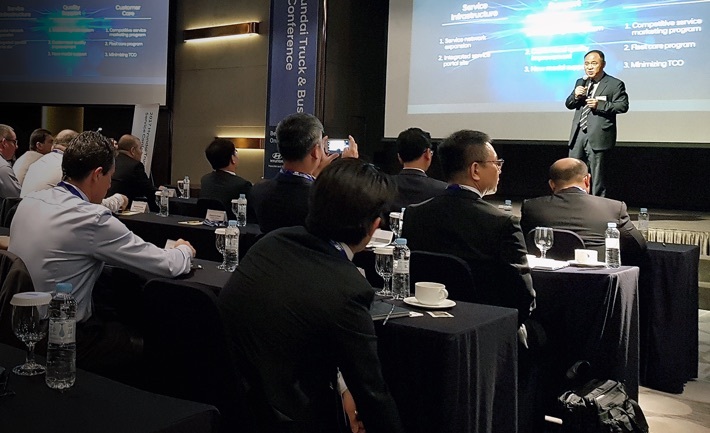 All efforts have been put into realizing the same customer value for customers around the world, beginning with South Korea.